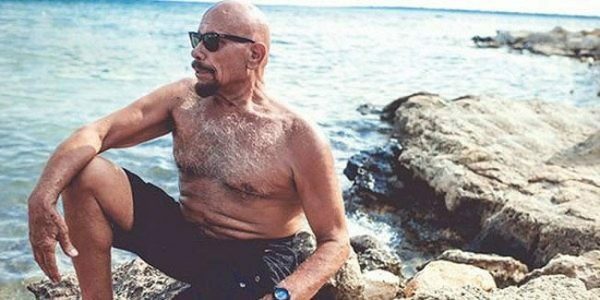 Kazım Gürbüz, A 95-Year-Old Yogi From Turkey Who Discovered The Fountain of Youth! 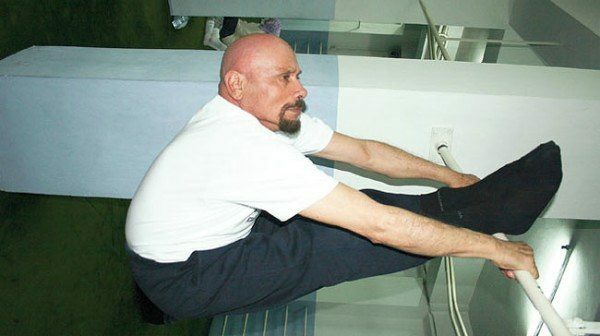 This is 95-year-old yoga master Kazım Gürbüz, who looks closer to 50 than 100. Gürbüz still enjoys an active love life and believes everyone can live to be 130 if they follow a couple of simple rules. “We can live to be 130 years old. I have such an intention… everyone has the power.” he says. His greatest secret however, lies in the way he looks. Many people believe that Kazım is doing some magic to be eternally young. But the “Fountain of Youth” according to Kazım is simpler than that. In an interview with the Daily Hurriyet, Turkish Gürbüz, he says the secrets to his youthful looks are keeping his body flexible, eating superfoods including olives and chestnut honey, and avoiding meat at any cost. He believes it was more of mind over matter. Today Gürbüz looks like a 50 year old, lives like 40 year old, acts like 30 year old and feels like 20 year old thanks to his diet, strong mind and will. The yogi is able to perform the ‘knot position’ for up to 48 hours, can hold his breath for between 4-5 minutes, and have orgasms between 3-5 times every day.